I recently asked the newsletter committee at work about adding a section on health and well-being in our monthly newsletter; not only did they agree that it would be a good idea, but they asked me to head it up! This is exciting for me because I love to write, teach, and share my experiences. The newsletter article is being featured in our December/January edition, so I decided to pick something relevant and relateable to my coworkers who probably aren’t as obsessed with being healthy as I am but want to pick up some healthy habits. I’d like to share it here with you! 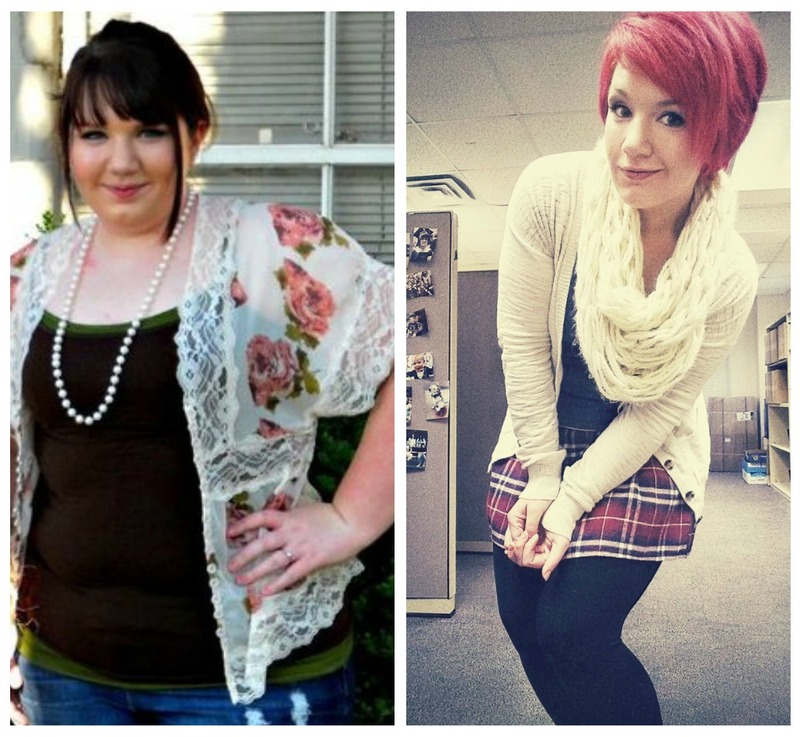 Over the past 4 years, I’ve made health and fitness a huge part of my life. I’ve lost 87 pounds, and I’ve formed some realistic healthy habits along the way. Soon, I hope to get my master’s in health promotion. Since this is such a passion of mine, I want to share what I’ve learned with everyone. Start Realistically. Most new resolution makers want to hit it hard first thing, but the best way to make lasting healthy habits is to work in one thing at a time. When we change too many unhealthy habits at once, we are more likely to fail. Start by making small changes and scaffolding healthy habits over time to create a solid foundation for lifelong habits. Be Aware. People who log calorie intake are much more likely to consume less junk because they can easily see how much they have consumed throughout the day. Online communities like MyFitnessPal can double as a food and exercise log, as well as a buddy system. Water, Water, Water! Water helps the digestive system, makes skin look better, and helps regulate body temperature. Those who are well hydrated tend to have fewer health problems and are less likely to feel hungry throughout the day. Drink up! Get an Accountability Buddy. Find a friend who has the same goals as you and keep one another accountable. Have your buddy walk with you during lunch, watch out for you when you reach for unhealthy snacks, and be a support system for you when cravings come. Reward Yourself. Set goals with rewards for encouragement. Warning: Don’t reward yourself with foods, especially unhealthy foods! This is counter-productive. Instead, buy new tennis shoes, buy tickets to a concert, or buy new clothes. You’ll enjoy treating yourself and receiving positive reinforcement for your efforts. For me, all five of the tips above were and are what kept me in the weight loss game for so long. I hope these tips are helpful for those reading this as well!